Create the framework for your masterpiece by “stamping” image shapes onto a 512x512 canvas with automatic wrap-around on all sides. In this fashion, all your creations will be effortlessly seamless without the need to manually transform your work with offsetting and wrap-around every time you are working across borders. Automatic wrap-around is what sets Seamless Stamper apart from many high-end graphics applications which may require manual transformations. The intent of this application is not to replace all the functionality of your favorite graphics applications, but to supplement them and speed up your workflow processes. Seamless Stamper is not intended to be used for any illegal or unauthorized purposes. Do not use copyrighted materials that have not been licensed for use with applications like Seamless Stamper. Do not use the Seamless Stamper application or stamp sets to create tubes, nozzles, brushes or other similar tools without written permission of the copyright owner. Automatic wrap-around is what sets Seamless Stamper apart from many high-end graphics applications. The intent of this application is not to replace all the functionality of your favorite graphics applications, but to supplement them and speed up your workflow processes. When it comes to digital graphics, everybody has a different experience level from amateur to professional. This section will quickly cover all that you need to know to get your project completed from start to finish. 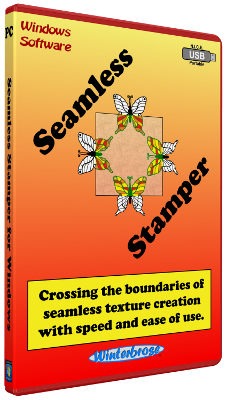 More details are provided in other sections to elaborate on issues related to using Seamless Stamper that you may be unfamiliar with so feel free to review the complete Users Guide first. 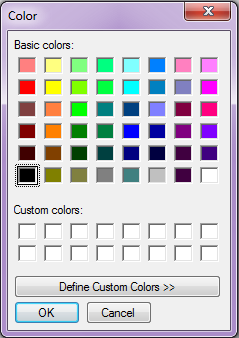 The first step when beginning a project is to choose your background color using Edit on the File menu and select the desired color from the Windows Color Dialog popup. You can use the default "white" for your project, but you will not be able to change the background color after starting your project without losing all of your work. 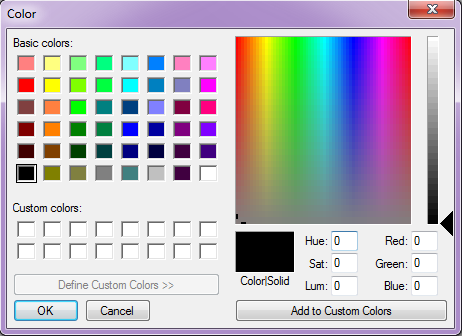 If you will be completing your design in a secondary high-level graphics application and integrating transparency into your design, be sure to use a background color that has a significantly unique RGB value for your needs using the Define Custom Colors portion of the Windows color dialog. You can try slate gray (rgb 49-79-79), hot pink (rgb 255-105-180) or off-white (rgb 250-245-245). The color you choose should be based upon the color schemes of the stamps used. 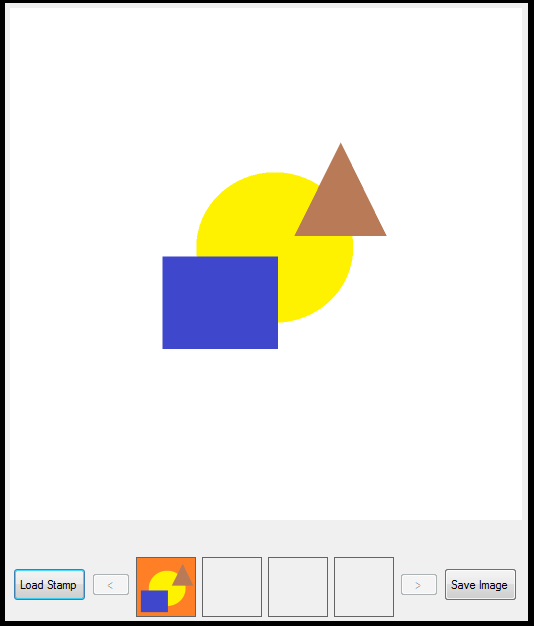 Instead of using a solid color, you can load an image as the background. 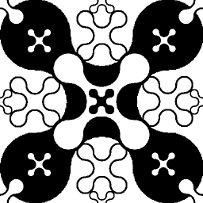 The background will show through the transparent area of a stamp (if applicable). Use this feature to load a work-in-progress that you have previously saved and are now ready to finish. Click on the "Load Stamp" button to locate and load a stamp image to be used. 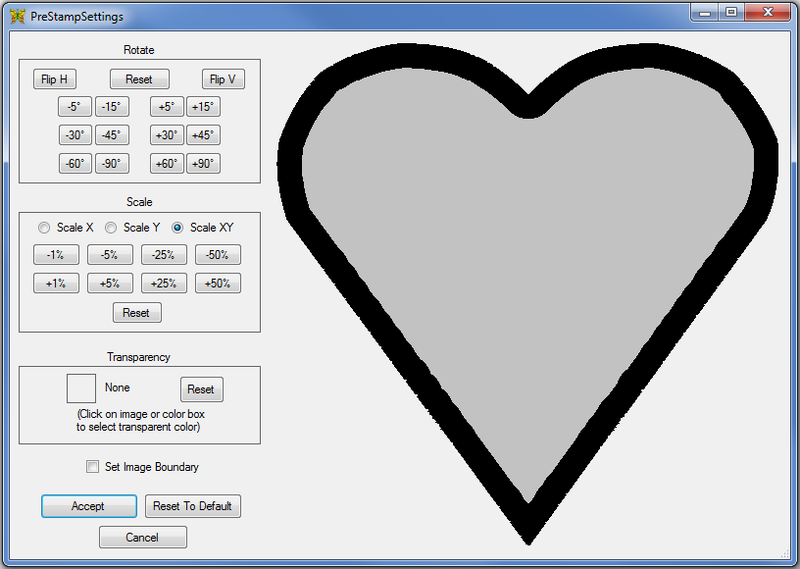 When you first load any stamp, the PreStampSettings form opens so that you can make any necessary adjustments like flipping, rotating, scaling, transparency or set boundaries to the stamp image loaded like this Heart stamp. You can use the Rotate / Flip controls to change the direction a stamp is oriented or reverse its appearance. 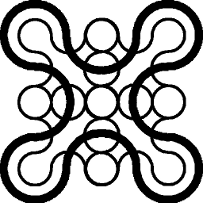 These controls are not much use on stamps that are symmetrical all around (ie circle or sunburst). 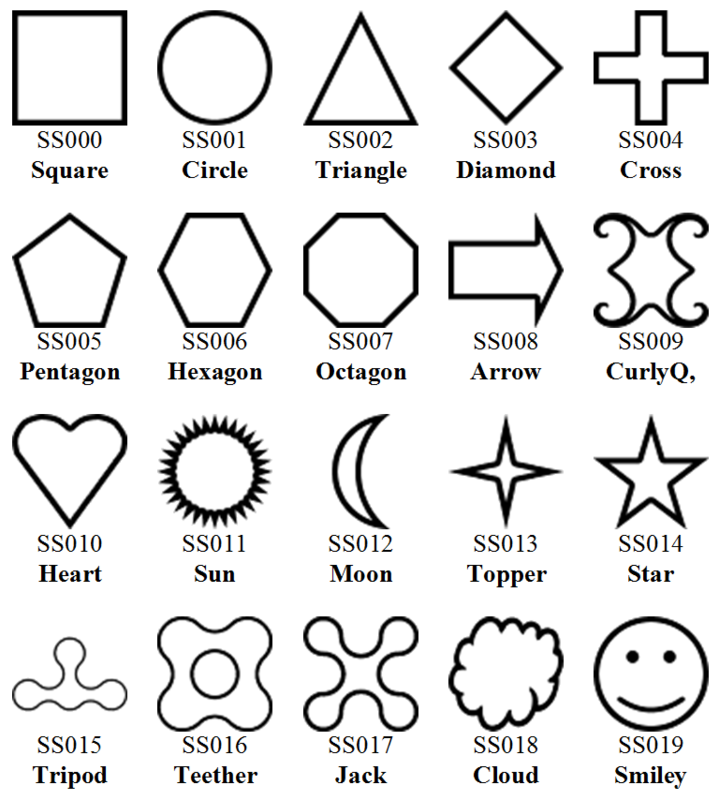 However, you will find them quite useful on non-symmetrical shapes and complex stamp images you can use. Nearly all digital images are stored/saved as rectangular shapes. For this reason, stamps that are rotated may be slightly smaller than the original stamp image. You may be able to adjust for this with scaling. Sometimes rotating a stamp will get the same effect as flipping, but not always. You can change the size of stamps by scaling them up or down as required. 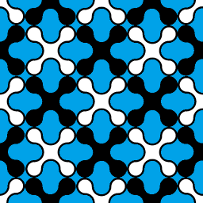 You can even change the shape by only scaling in the X or Y direction. 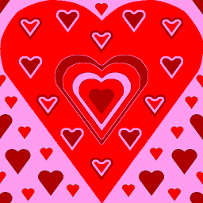 Use positive changes to enlarge a stamp and negative values to shrink a stamp. There may be times when you need to eliminate a color from the stamp you are using by setting the color to be transparent. 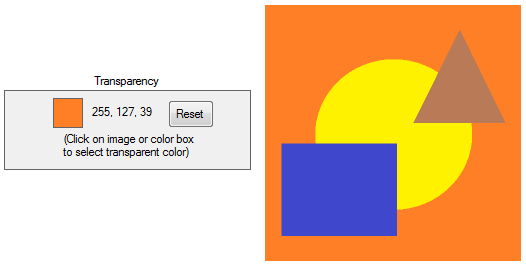 Simply click the color on the loaded stamp image, or click on the color box in the Transparency panel to bring up the Color Dialog. 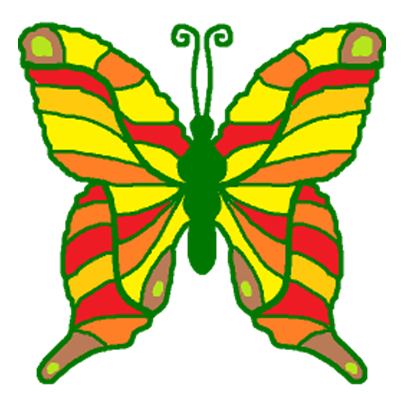 In the example below, the color orange was clicked. When the stamp is attached to the mouse pointer and imprinted on the canvas, the color selected to be transparent will not show. There may be occasions when you want to confine imprinting to stay inside the canvas borders without crossing the boundaries with wrap-around. When you load the image, click the checkbox for Set Image Boundary before accepting the stamp. 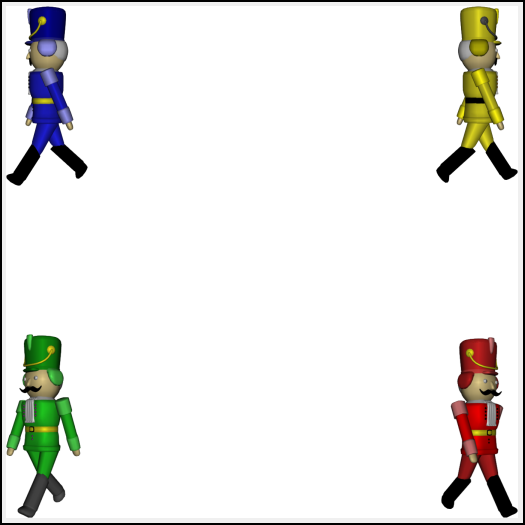 In this mode, you will not be able to move the loaded stamp beyond the canvas borders as shown in this nutcracker demo. When the Set Image Boundary checkbox is used, the stamp will not wrap-around the borders. When a stamp is loaded, it is centered on and attached to the mouse pointer. 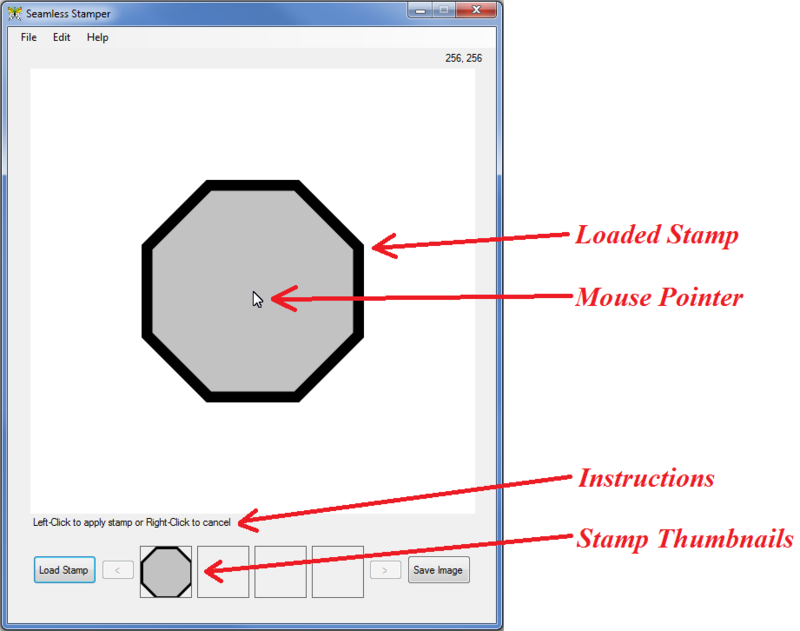 Click the left mouse button to imprint the stamp on the canvas or click the right mouse button to release the stamp without imprinting the canvas. Each time a stamp is loaded, you can use imprint it one time on the canvas. Stamps that have been loaded are located in the thumbnail panel at the bottom of the screen and can be reused over and over again as needed without having to reload them. To reuse any stamp again, left-click on thumbnail for the stamp you wish to use again. If you want to make adjustments to the stamp before reusing it, right-click on thumbnail to use again with different settings from the PreStampSettings popup. To save your masterpiece for use in other projects or to continue some post-work changes in another graphics application, click on the "Save Image" button or use one of the Save or Save As options from the file menu. The working canvas is sized at 512 pixels wide by 512 pixels high (512x512). When calculated you can see that our canvas workspace consists of 262,144 pixels each with their own specific location in the workspace. 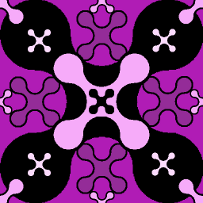 The pixels are arranged in rows across the canvas from left to right (called the "X" direction), and in columns down the canvas from top to bottom (called the "Y" direction). As is the case in many modern graphics-based applications, we begin counting our pixels in the coordinate system with 0 (zero). This means that when counting a pixel's location in the X direction or Y direction, it will be somewhere between 0 and 511. 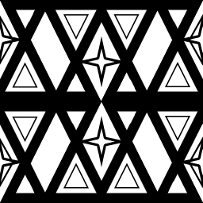 The upper-left pixel is coordinate 0,0 and the lower-right pixel location is 511,511. 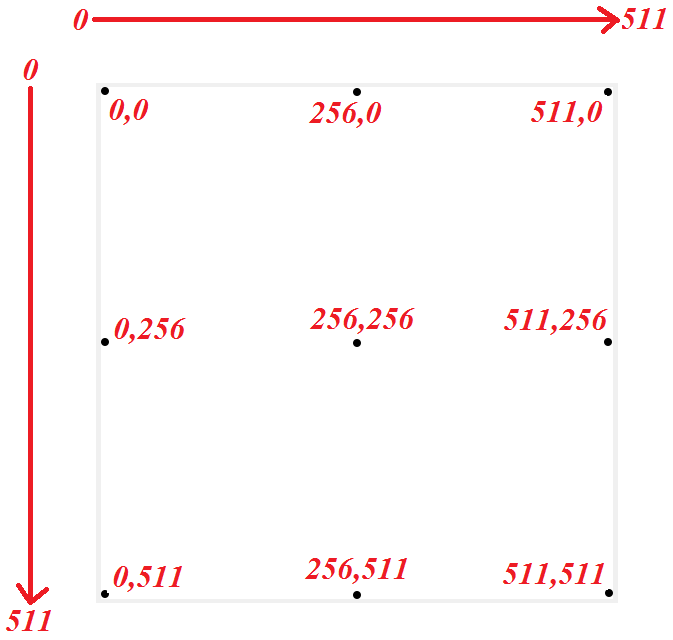 Nine dots have been placed in the figure above with their X,Y coordinate locations to demonstrate how the location of a pixel is counted on the canvas workspace. When moving stamps around in the canvas workspace, you may need to know exactly where they are located. You can freehand place stamps onto the canvas (eyeball it) or control their location with precision placement so each stamp is imprinted onto the canvas in an exact location. Once loaded, you will know the exact position of your stamp on the canvas by glancing just above the upper-right corner of the canvas where the current mouse pointer location is displayed. Just move your stamp around the canvas workspace until the coordinates for the mouse pointer are at the desired location then left-click to imprint the canvas. 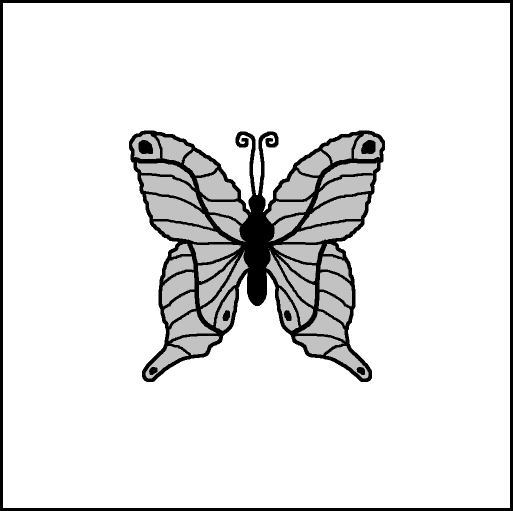 The Butterfly project below shows the mouse pointer without a stamp attached, but you can see its exact location over the canvas in "X,Y" coordinates in the pointer location area. Just remember that when a stamp is attached to the mouse pointer, the pointer is located in the center of the stamp when you are moving it around the canvas. Seamless Stamper includes a collection of basic stamps sized at 512x512 to get you started. 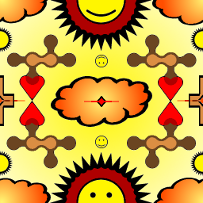 The Portable Network Graphics (png) format is used because it provides better quality graphics and supports transparency. For optimal performance, we recommend you use the PNG format when developing your own stamps to be used with Seamless Stamper for your own creations. The Basic Stamps only come in 3 different styles (Outline, Filled, & Solid) and can easily be used as the basis for your own stamp designs by adding colors and patterns. 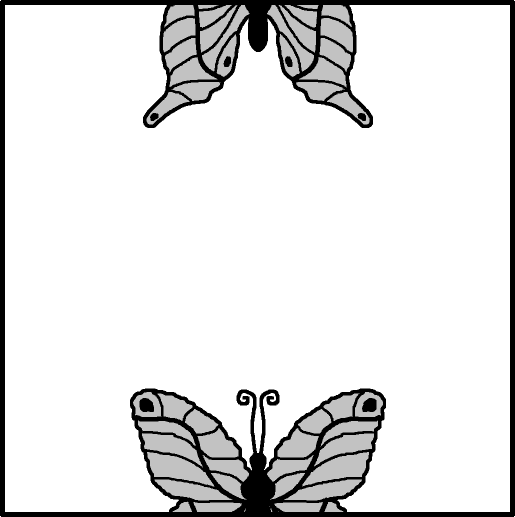 For all stamp patterns, the default style will be the Outline and other styles will be designated with the appropriate suffix (-e for etched, -f for filled and -s for solid). 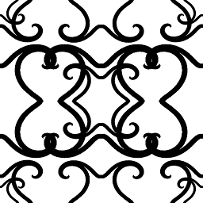 As you can see the Outline style is simply that; an outline in black representing the given shape with transparency in all other areas. 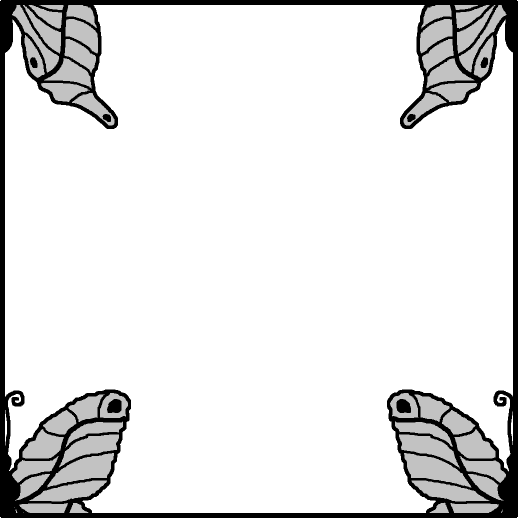 The Filled style is shaded in light grey with a black outline and transparency in all other areas. And lastly the Solid style is completely black with transparency in all applicable areas. Other collections with more detailed stamps may include additional styles. 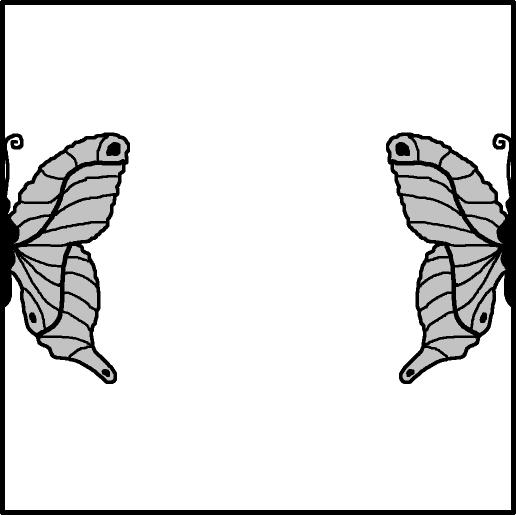 For instance, this Butterfly from an Insect collection has an etched style. The Etched style has more details which greatly enhance any artistic works. 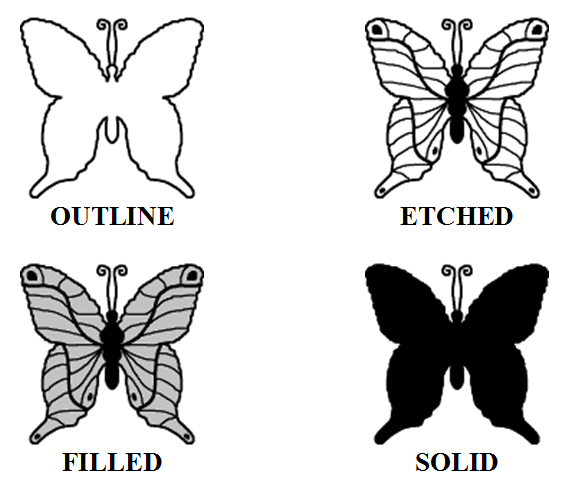 You will also notice that the Filled style is based upon the Etched style and not the Outline style. 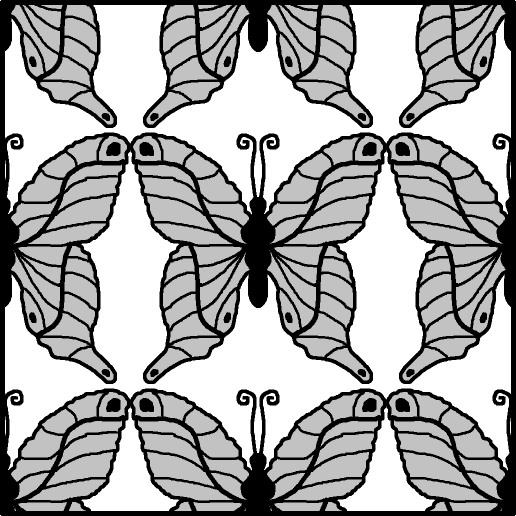 Here is an adaption of the Butterfly stamp with colorization added using GIMP. 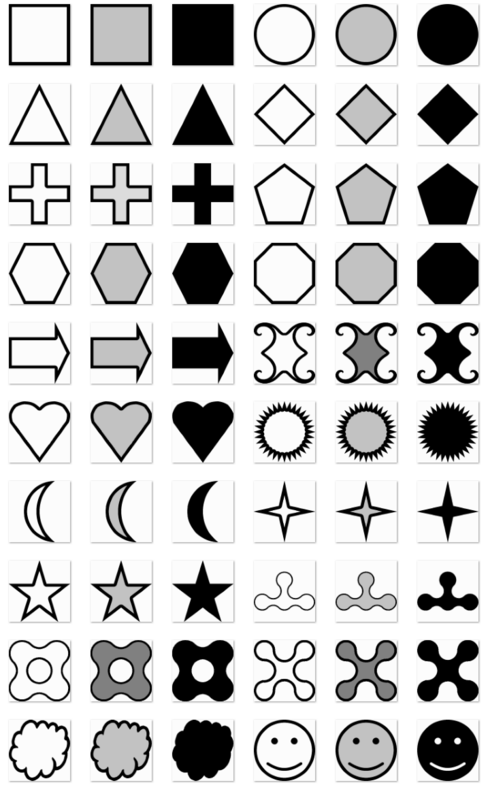 There are 20 stamps in the Basic Stamps collection. Mix and match the stamps when creating your own artwork. 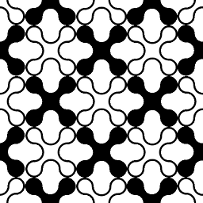 When loading the stamps, use the rotation and scaling features to further enhance the creation of unique designs. Here is an overview of all varieties of stamps in the Basic Stamp Set. The LOAD Stamp function is disabled in Seamless Stamper until it is activated with a valid product key. 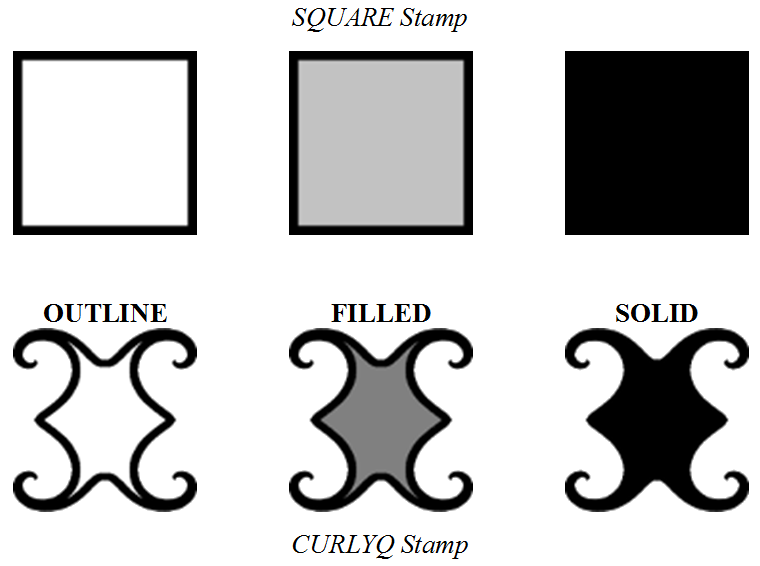 However, the basic stamp “CurlyQ” is enabled so that you can fully test all the capabilities prior to make any purchase. 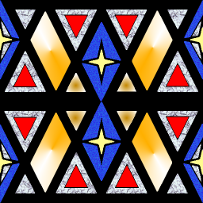 Here is an example created in demo mode then post-work colorized using GIMP. Don’t be fooled into thinking that nothing artistic can be created with the basic stamp shapes. Just take a look at these examples created solely using the basic stamps that are included and then post-work colorized using Photoshop / GIMP. There are countless sources of premade images that you can use as stamps without any effort other than obtaining them and then simply use Load Stamp to use them in your project. 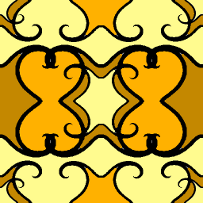 This example texture was created by loading the texture background then stamping three of the included shapes on it. All four files were in PNG format. 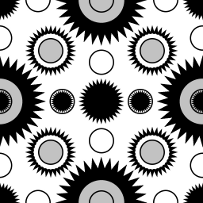 This example texture was created by first saving the eight layers of the Photoshop PSD file as individual PNG images, then stamping them on a white background. 1. Start a new file sized at 512x512 or whatever is appropriate for your project. 2. 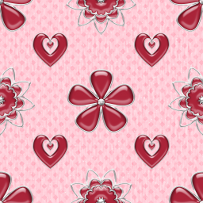 We recommend that you set the background to transparent. (alpha channel). 3. 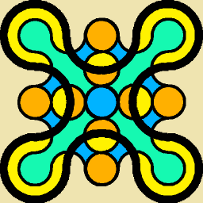 Use the brush or other tool to create an image. Here are the results of a quick internet search for other websites with like items for free. None of these locations have been validated so please use caution when visiting these, or any website for that matter, that you are unfamiliar. 1. Use the Portable Network Graphics (png) format. 2. Use a Transparent background instead of the color White. 3. For highly detailed work, size your stamp at 512 x 512. 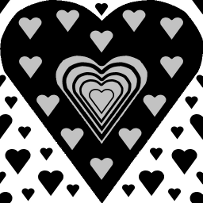 If you have developed brushes and stamps for other graphics applications like Photoshop, The GIMP, Project Dogwaffle or Paintshop Pro, please feel free to port these over for use with Seamless Stamper. 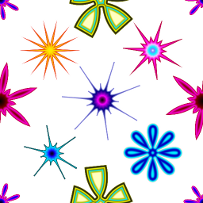 this way you can develop different color styles of the same design. 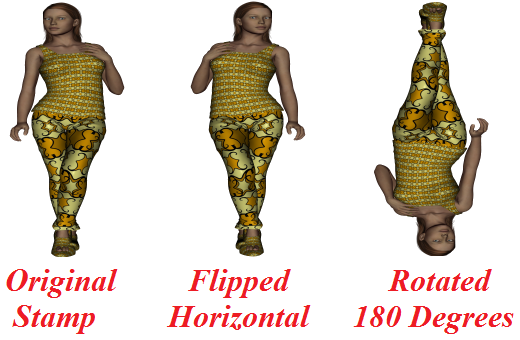 (same dimensions in width and height) for correct rotation adjustments. You can share or sell your custom stamp sets designed for Seamless Stamper! Tell us about your creations and to help you out, Winterbrose will provide links free of charge to your website or online store for approved products. 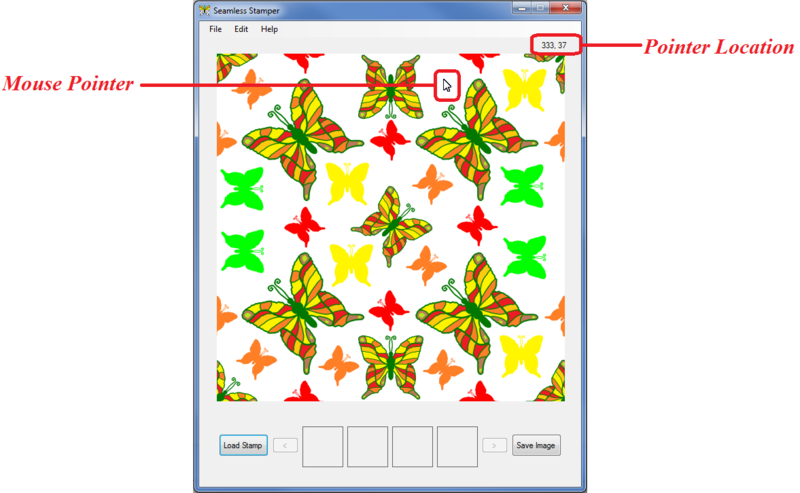 When using Seamless Stamper with multi-display systems (more than 1 monitor), it must be used on the primary screen to avoid problems with the stamp controls. This may be overcome on some systems using Alt-Tab to switch applications. • Sorry, Seamless Stamper is available only for PC. The purchase of Seamless Stamper software entitles the original purchaser to a non-transferrable single-user single-instance license for the software package to be installed on any computer system but to be executing on only a single computer system at any point in time. Seamless Stamper software is not authorized to be used for projects that violate copyright and trademark laws. Purchasers will receive their personalized serial number from the reseller where purchased or directly from Winterbrose. Please read this section carefully before purchasing Seamless Stamper. All sales are final! No refunds on purchased software! Every computer system has a unique hardware and software configuration. Under certain conditions, Seamless Stamper may impact or be impacted by your system's particular configuration. Therefore, all users are highly encouraged to download the Demo Version to ensure compatibility with your computer system BEFORE purchasing a copy of the software.